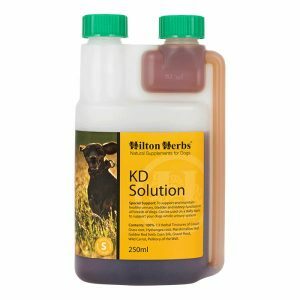 Hilton Herbs Ezee Arnica – Soothing cooling Aloe Vera gel, with added Arnica tincture, Chamomile and Lavender essential oil. 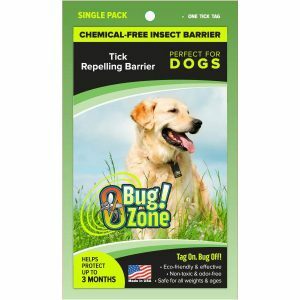 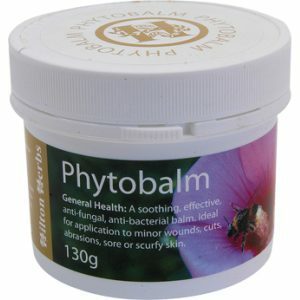 Producing an easy to apply gel, ideal for minor wounds, abrasions and scuffs, bruised and swollen areas. 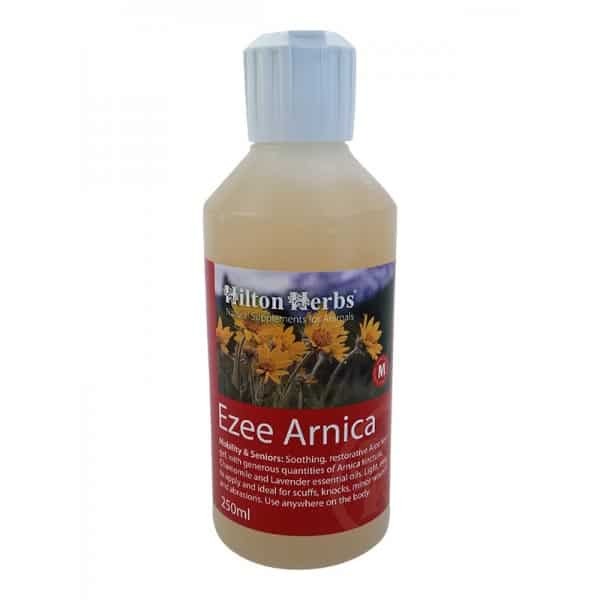 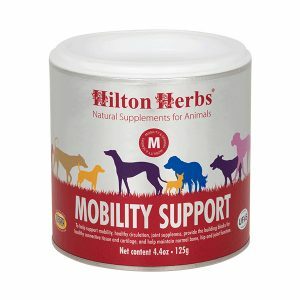 We recommend using Hilton Herbs Ezee Arnica with an appropriate herbal product such as Releaf Gold or in conjunction with an appropriate homeopathic remedy.